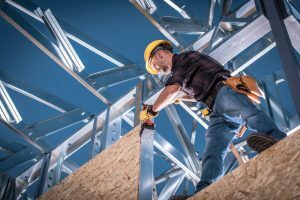 Cost-effective – Compared to other framing materials, structural steel brings greater value to a project in terms of initial cost as well as reduces costs in other areas, such as foundations, general conditions and façade systems. Accelerated schedules – Structural steel is fabricated off-site while preliminary site preparation and foundation work are being performed. It is then brought to the site and rapidly erected, accelerating the overall project schedule. 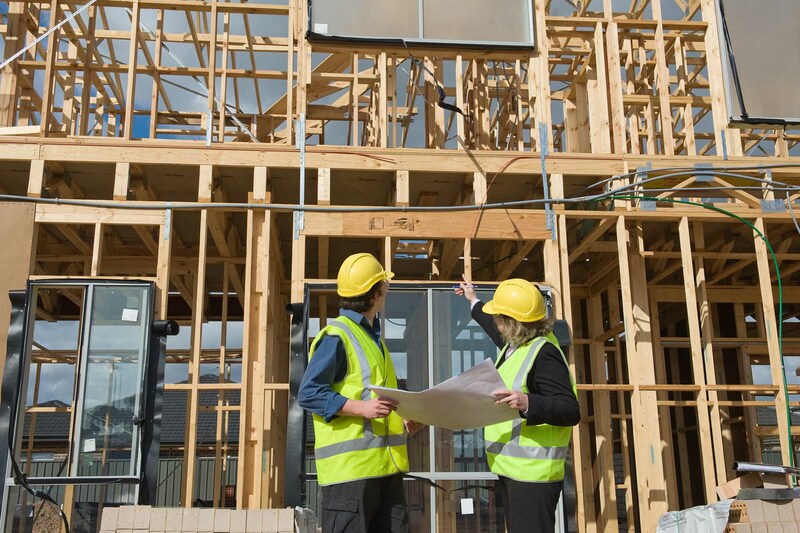 This is a major advantage, as the structural framing system is always on the critical path of the project regardless of material. 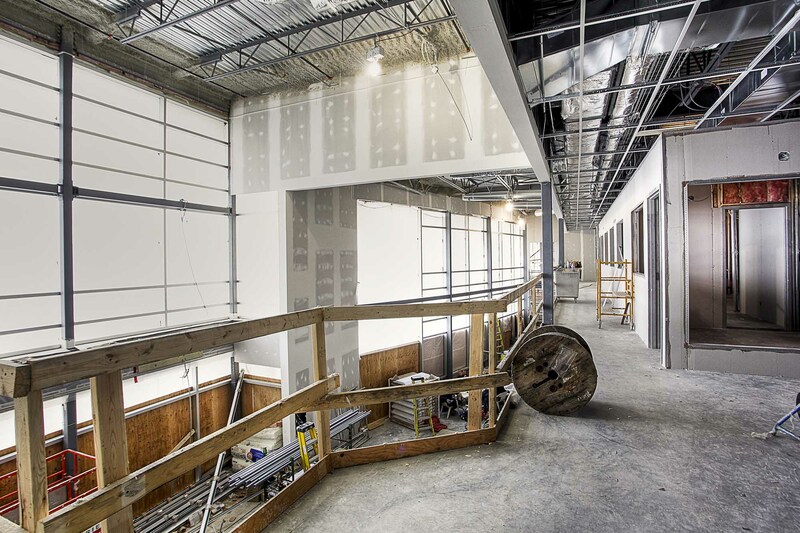 Increased usable floor space – Structural steel is both light and strong, allowing for long spans and open, column-free spaces. 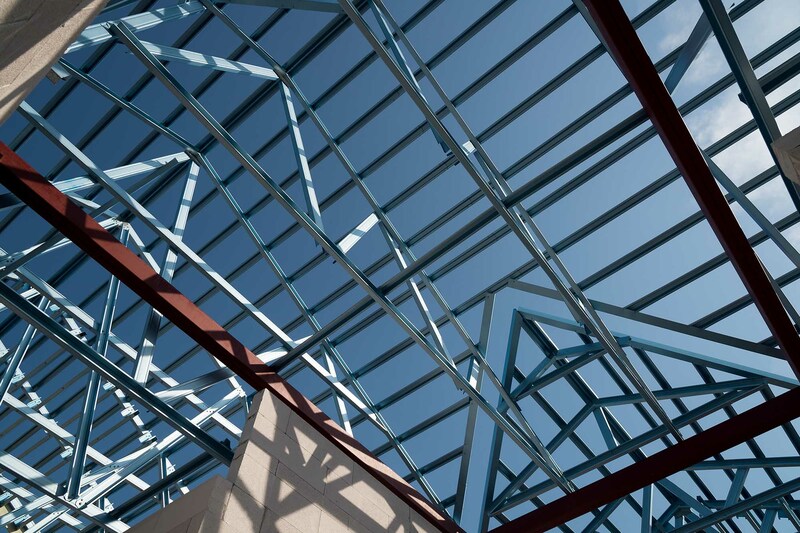 Aesthetically pleasing – Structural steel frames provide designers with a wide range of options for addressing a project’s aesthetic requirements. 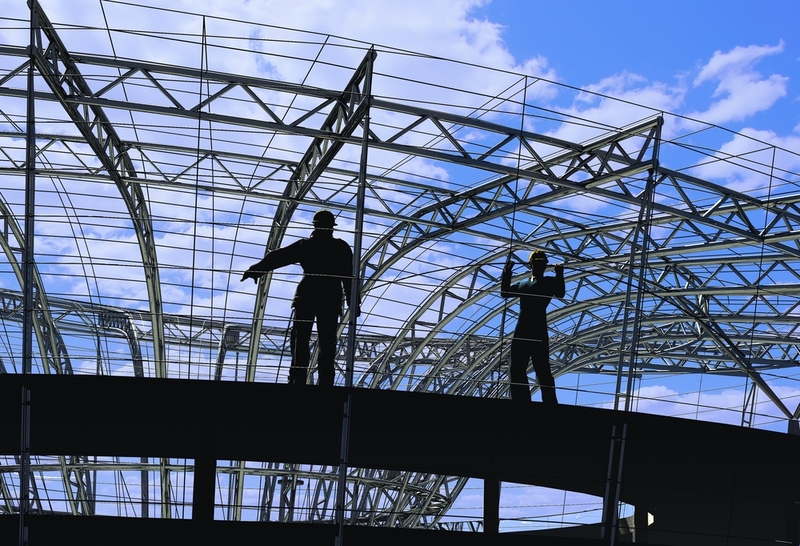 Structural steel can be rolled, curved and integrated into irregular building shapes. At the same time, its small footprint contributes to a sense of transparency for the building. Future adaptability – An existing steel frame can be easily modified to address changing building requirements and uses. Quality and predictability – Structural steel is fabricated off-site under controlled conditions, ensuring a high-quality product and reducing the number of costly fixes at the job site. This also allows for just-in-time delivery, which accelerates the overall project schedule. 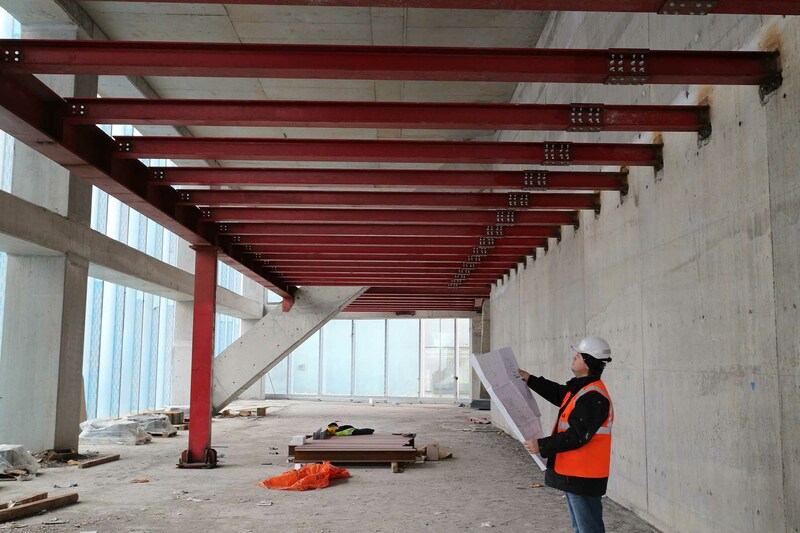 Ease of design – Structural steel is produced to precise tolerances and consistent strength levels, which, when combined with an established, well-documented design approach, can greatly simplify the design process. 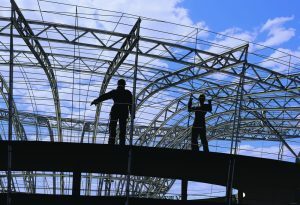 Enhanced productivity – Structural steel leads the construction industry with a fully integrated supply chain that uses advanced technologies like computer-aided manufacturing and Building Information Modeling (BIM) at all stages of design and construction. These technologies have been proven to reduce or eliminate errors, improve safety and lower project costs. Green – Today’s modern steel mills produce steel containing an average of 90% recycled material. At the end of a building’s life cycle, 100% of the steel frame can be recycled (the current recovery rate for structural steel is 98%). 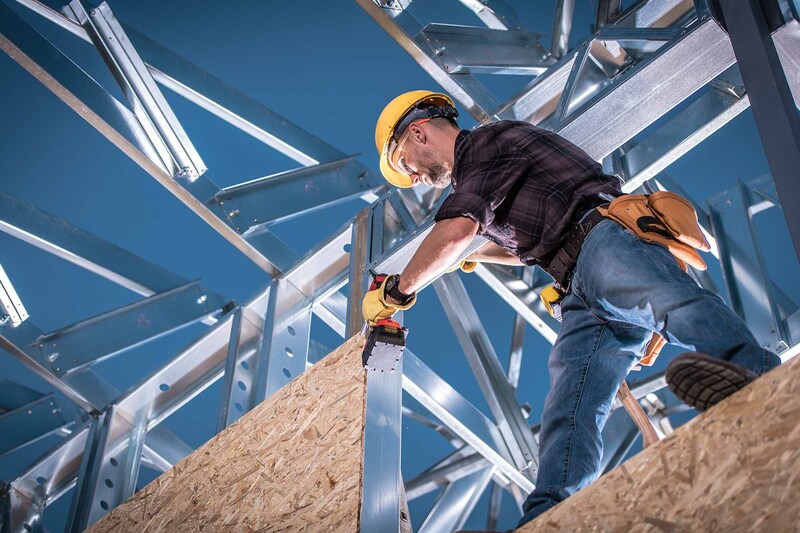 With low environmental impacts on a per-square-foot-of-construction basis, steel is the premier choice for environmentally conscious, sustainable projects. There’s always a solution in steel – No matter what specific project challenges arise, structural steel framing systems can meet them! 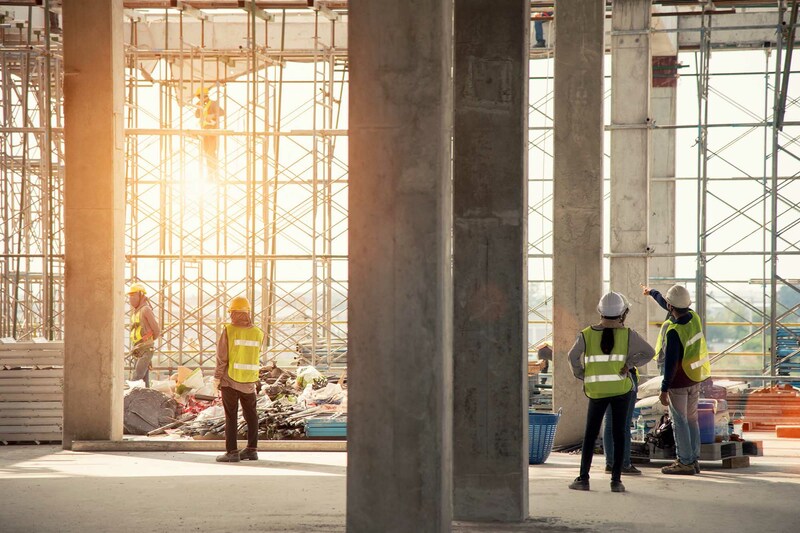 It is critical that during periods of volatility structural engineers, architects, construction managers, general contractors and project owners’ step back and make wise decisions regarding material and product choices based on a full range of considerations.